Beginning summer 2019, Fairbanks residents have new options for flying to the Lower 48. United Airlines will be offering seasonal nonstop, direct flights to San Francisco and Denver starting the first week of June. These new flights also offer great connectivity to United’s more than 300 destinations on five different continents through the San Francisco and Denver hubs. Explore United Airlines’ route map at to see where they fly. 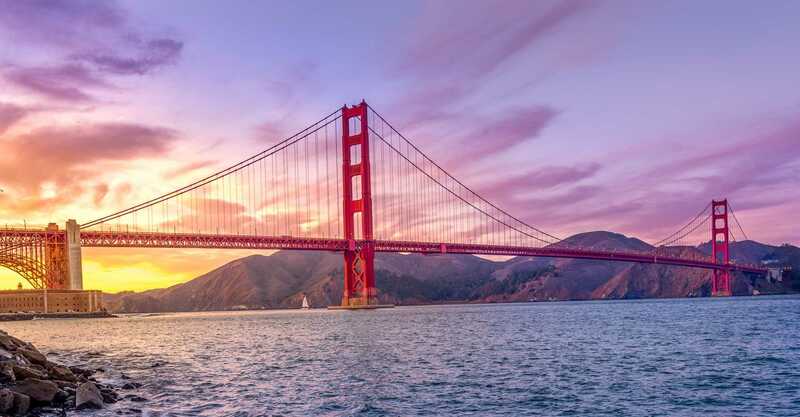 Famous for scenic beauty, cultural attractions, diverse communities and world-class cuisine, San Francisco’s landmarks include the Golden Gate Bridge, cable cars, Fisherman’s Wharf, Alcatraz, Chinatown, Union Square, North Beach, the Castro District and Mission Dolores. The much-celebrated fog creates a romantic mood in this most European of American cities. Learn more about San Francisco at sftravel.com. Flight information: Leaves Fairbanks at 12:47 a.m. on Wednesday, Friday and Sunday; arrives in San Francisco at 6:42 a.m. 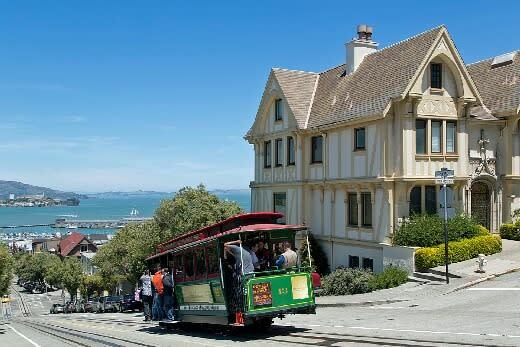 Enter the Bay Area Getaway contest for a chance to win free airfare for two to San Francisco. 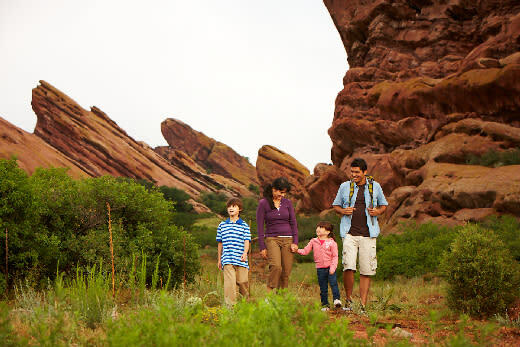 Nicknamed the “Mile High City” because its official elevation is exactly one mile (5,280 feet or 1,609.3 meters) above sea level, Denver is a walkable, outdoor city with 300 days of sunshine at the base of the majestic Rocky Mountains. Learn more about Denver at denver.org. Flight information: Leaves Fairbanks at 11:37 p.m. on Monday, Wednesday, Friday and Sunday; arrives in Denver at 6:52 a.m. Enter the Mile High Holiday giveaway for a chance to win free airfare for two to Denver.